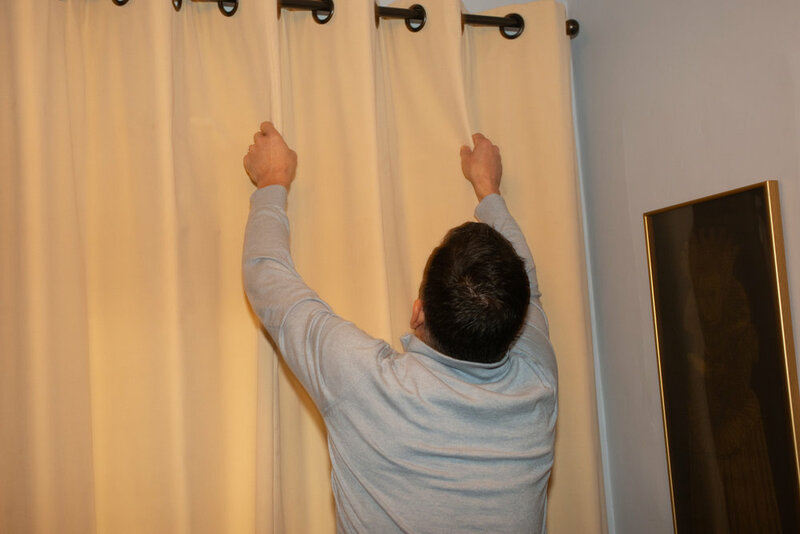 At MRV Exclusives we understand that no window treatment is complete without professional installation. That’s why having our own in-house installation team is integral to the MRV Exclusives brand. Highly-skilled with years of experience and the ability to handle all manner of scenarios, our team is known for excellence in the industry and will leave your space looking ready for the magazine photo shoot.